What is Zoom Education Foundation & Resources? The mission of Zoom Education Foundation & Resources (ZEFR) is to promote education in the fields of math, science, engineering and technology, specifically to those individuals who are socially and economically disadvantaged. Mathematics is the foundation for the majority of the advanced study fields. The study of mathematics helps develop analytical, logical, and critical thinking skills. Our current education system in the United States has minimal resources to keep mathematically gifted students challenged and engaged, resulting in limited development of the students’ math talents. In today’s technology world, it becomes necessary for students to get early exposure to advanced science, engineering and technology in order to meet the demand for a competent work force. 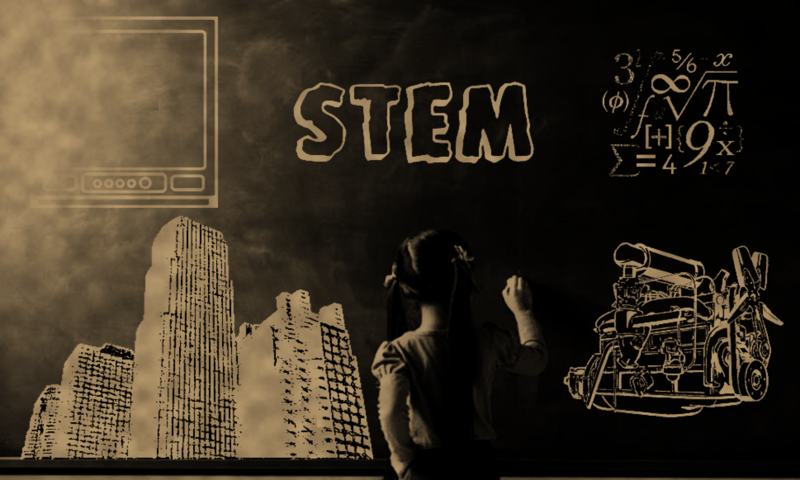 For students who do not have extracurricular training in the STEM areas, exposure to the STEM subjects guides the students through the door to a fascinating world. As training continues, the brain becomes sharper and all of the students academic work becomes easier. Without the proper training, students feel overwhelmed when facing academic challenges. Students may have difficulty gaining entrance to their desired college/university, then facing the advanced academic demands that require deeper levels of problem solving and analytical skills than they were prepared for at high school. ZEFR is here to help!